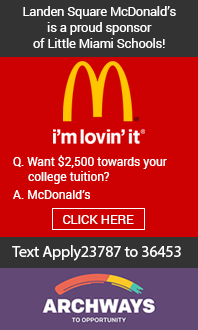 Get ready to smile! 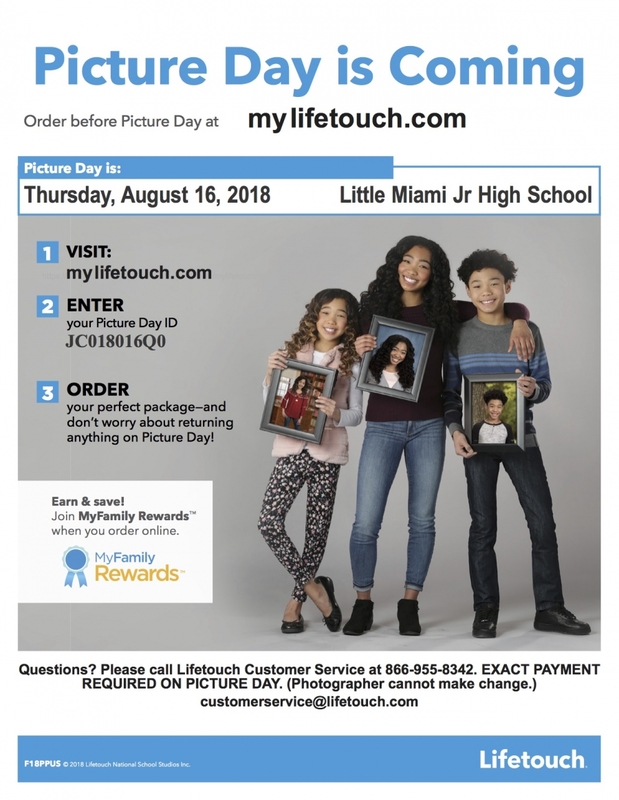 Fall picture day at Little Miami Junior High School will be Thursday, Aug. 16. See the informational flier to order your photos online.